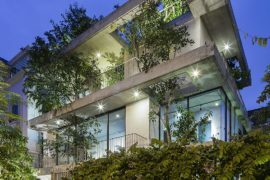 Going green involves much more than just embracing the latest smart technology that cuts back on power consumption, or fancy new appliances that save energy. 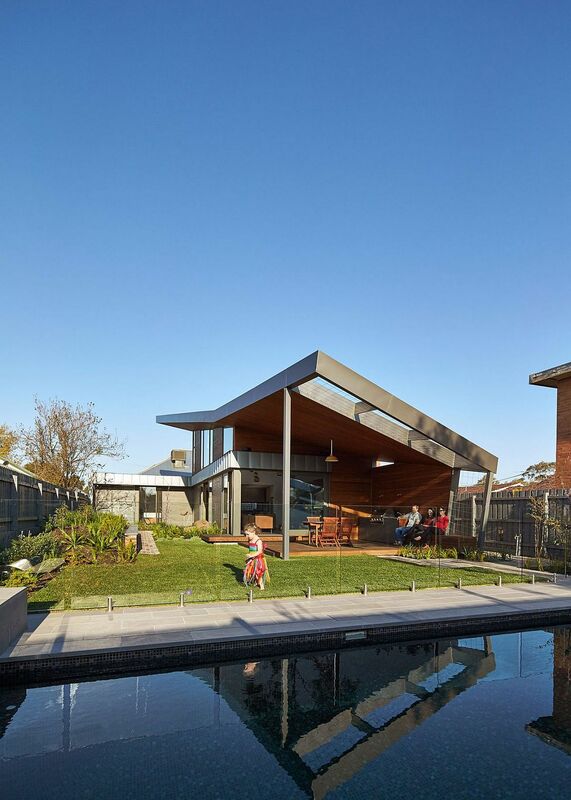 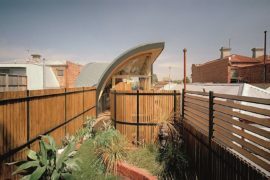 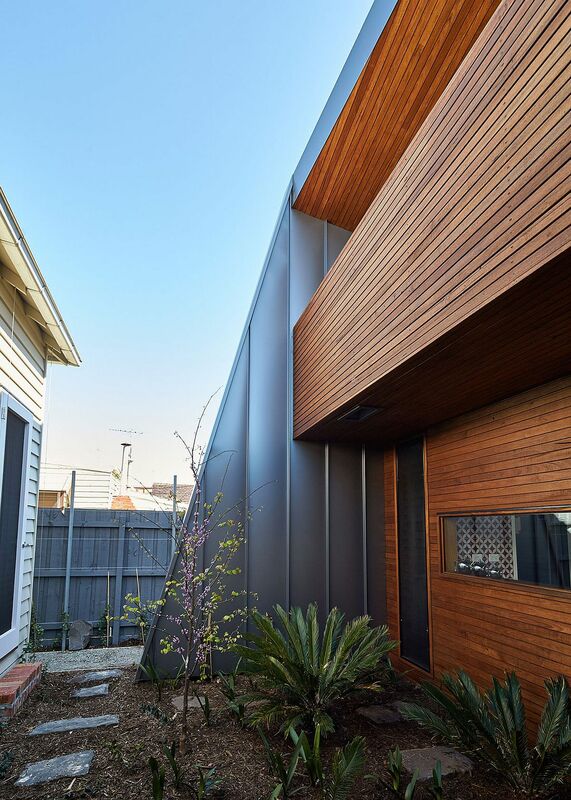 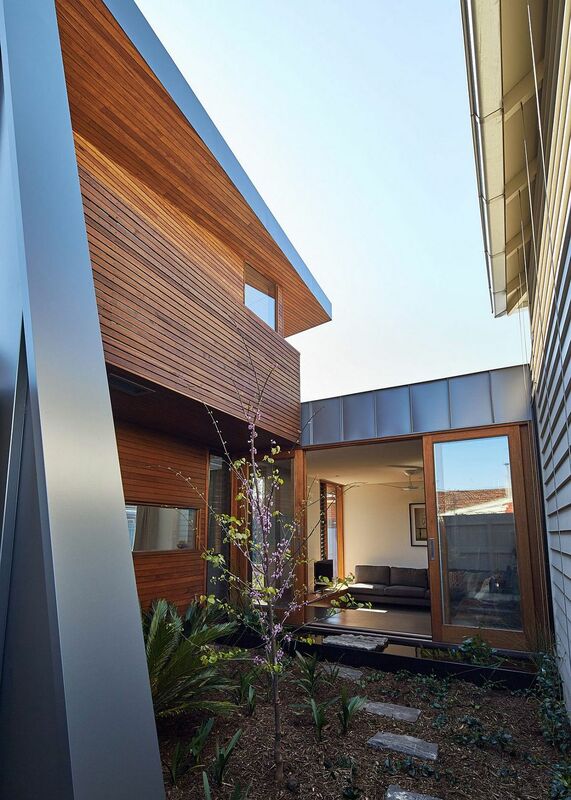 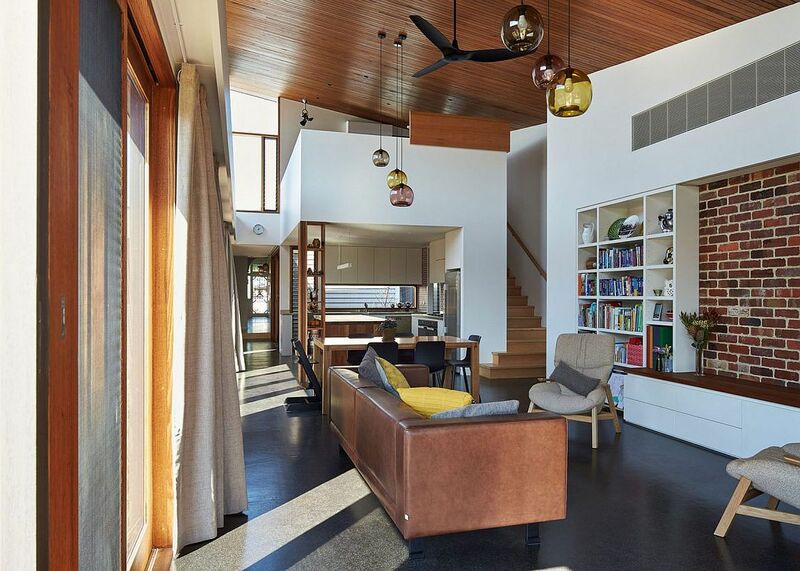 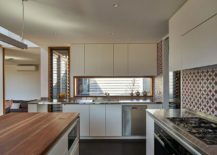 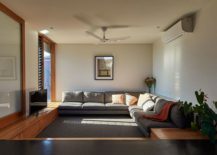 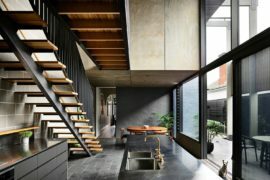 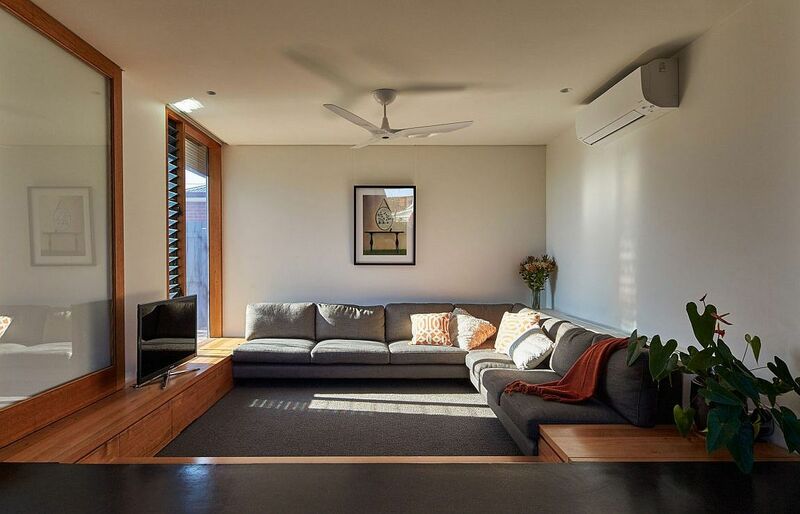 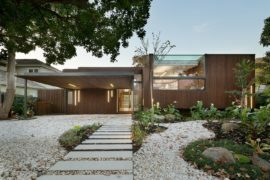 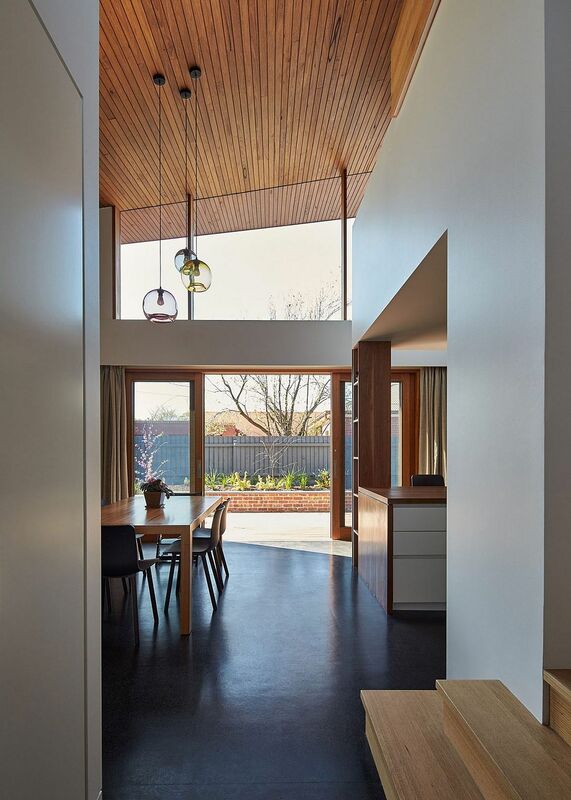 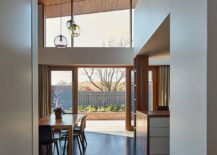 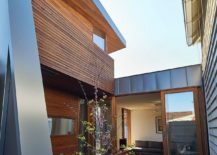 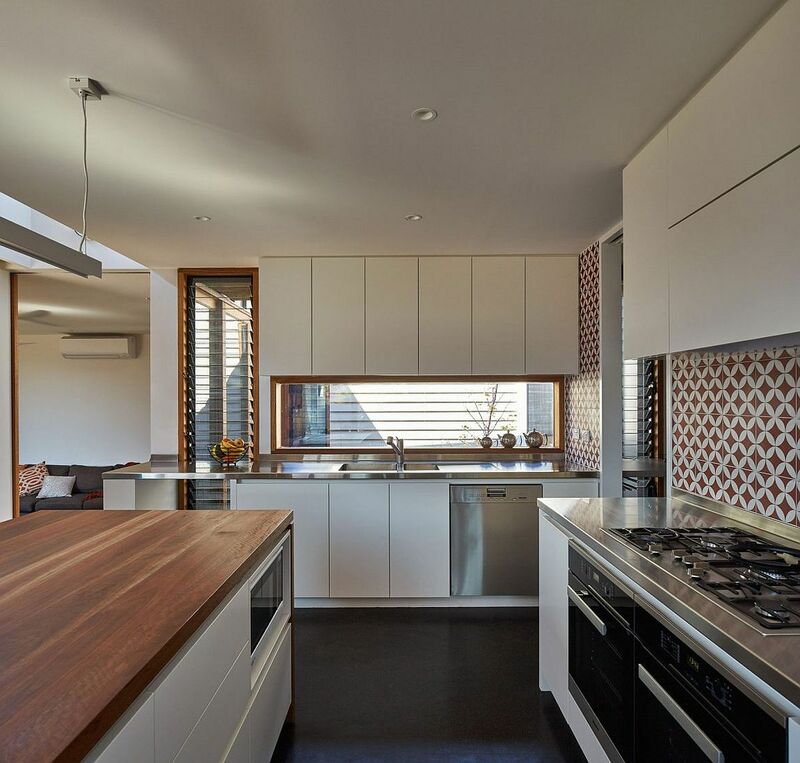 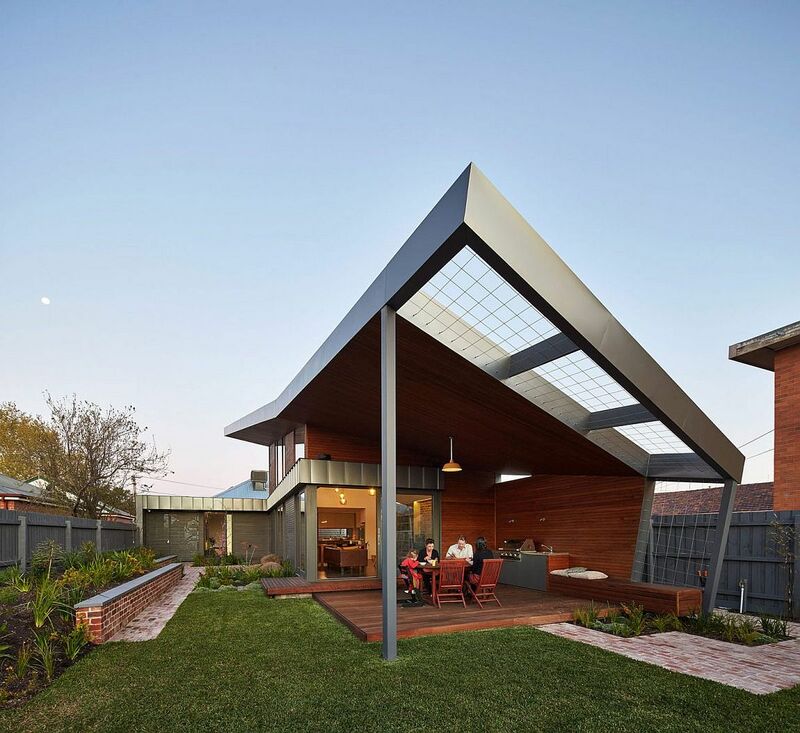 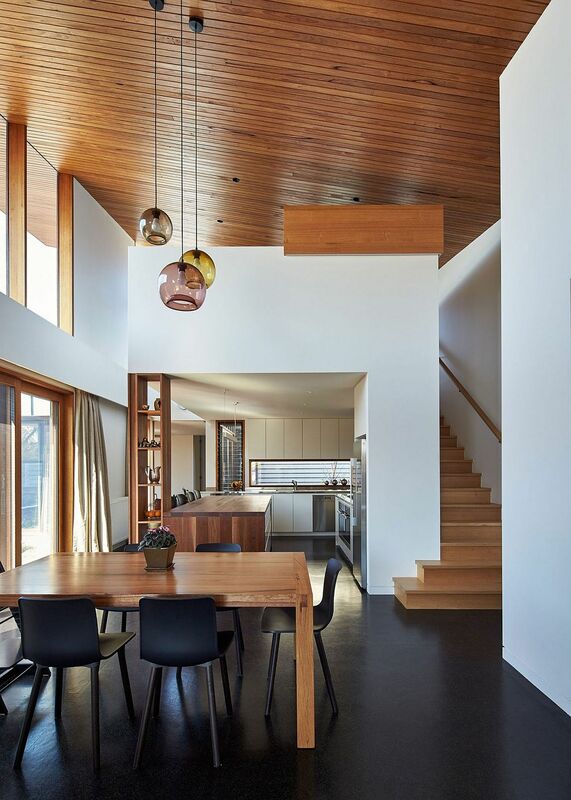 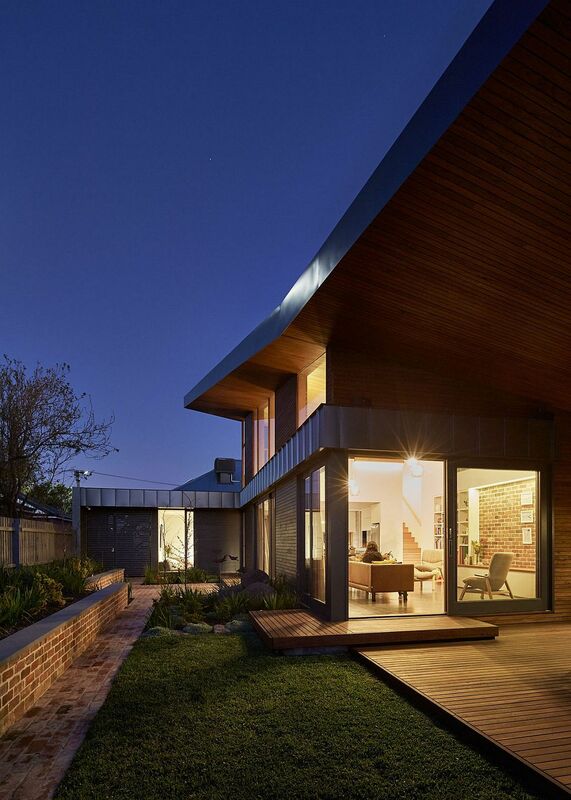 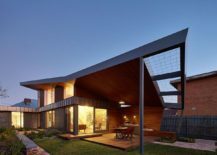 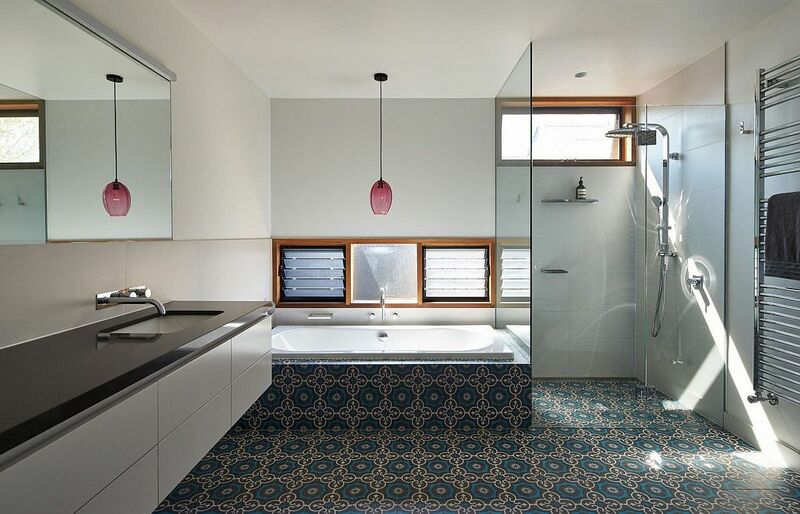 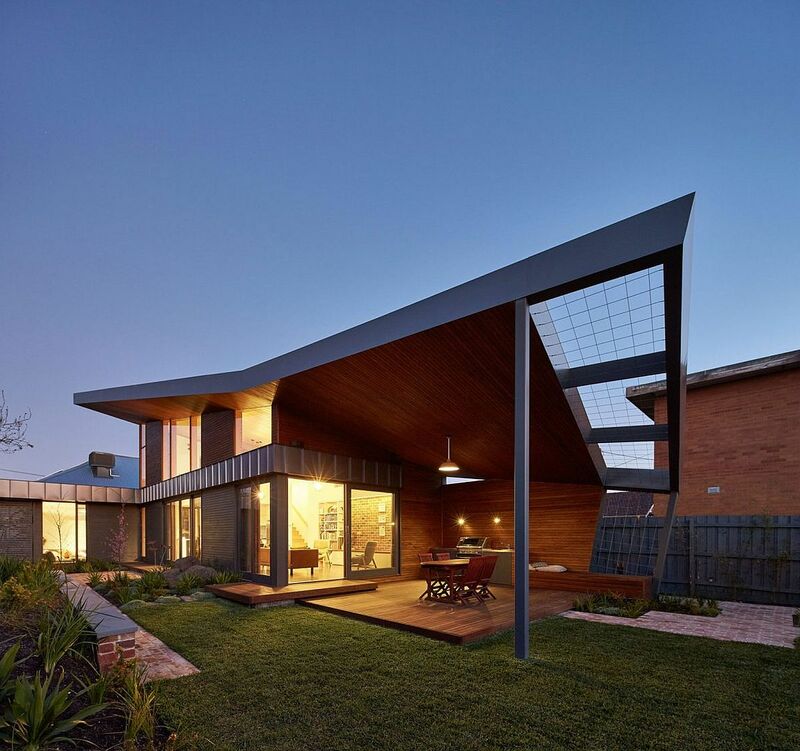 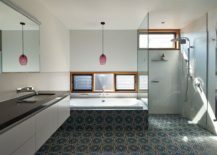 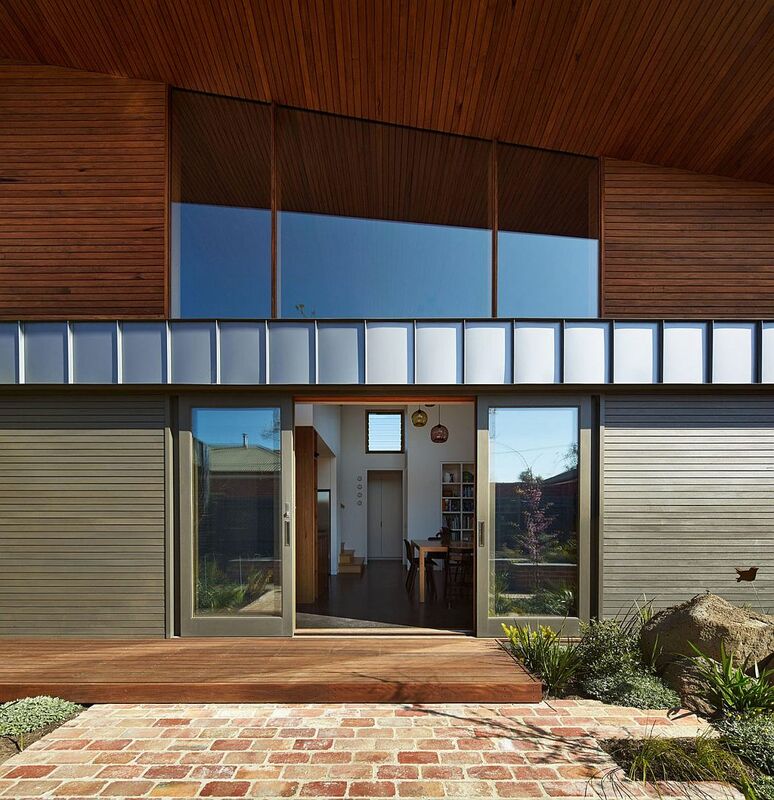 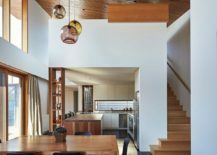 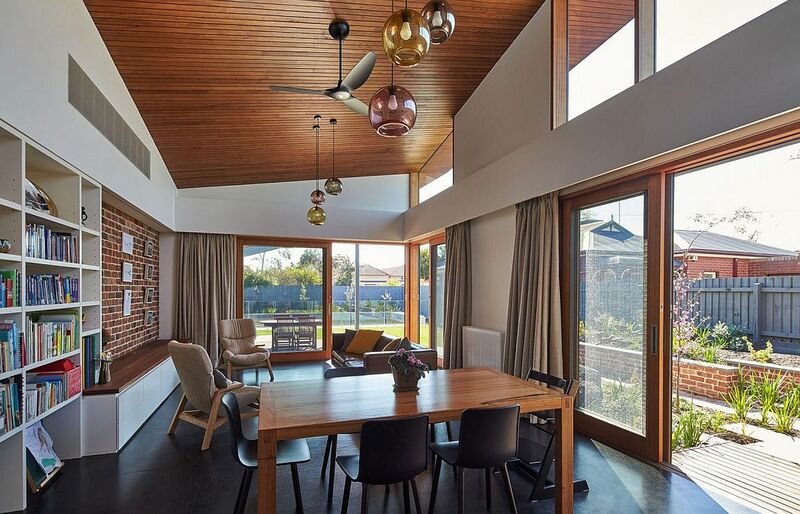 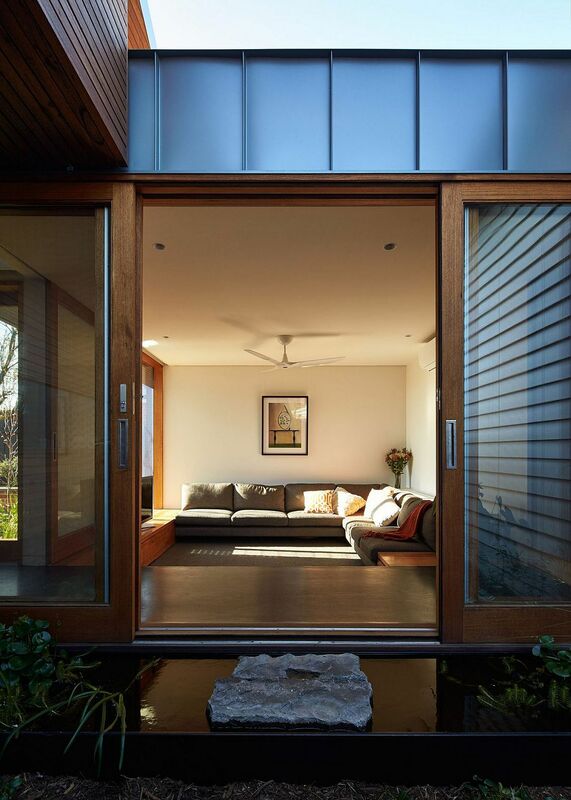 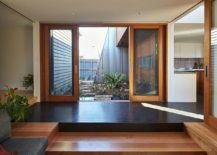 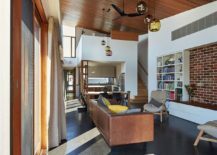 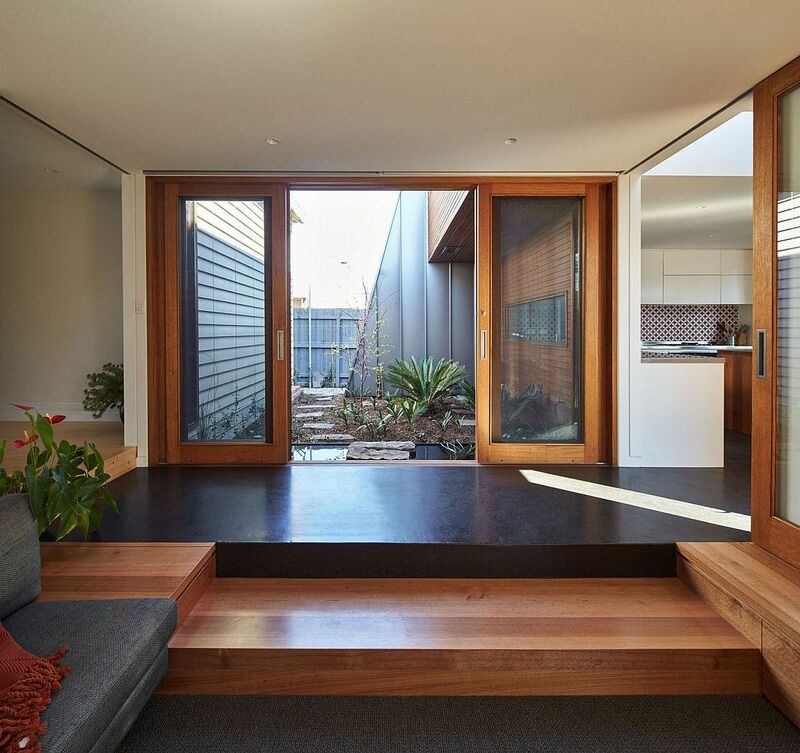 It is a principle that is embedded into the very fabric of a home, and the exquisite Yarraville Garden House in Melbourne most definitely fits this billing. 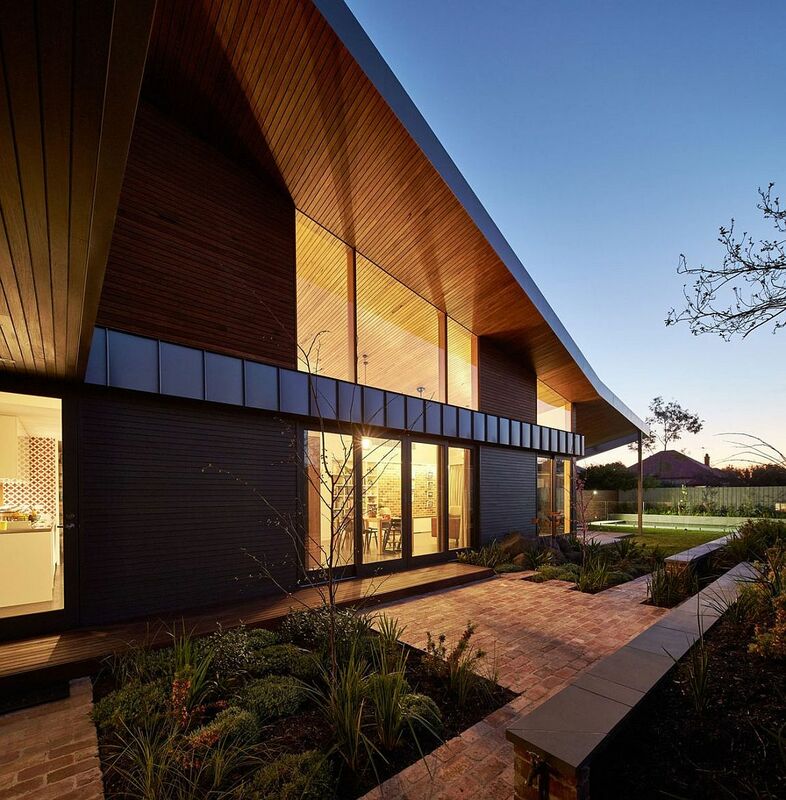 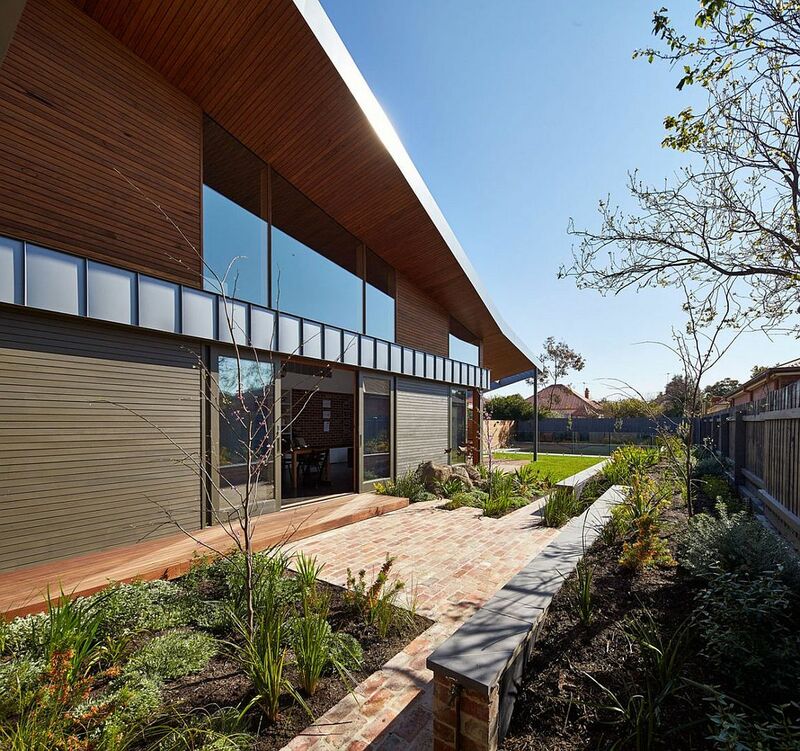 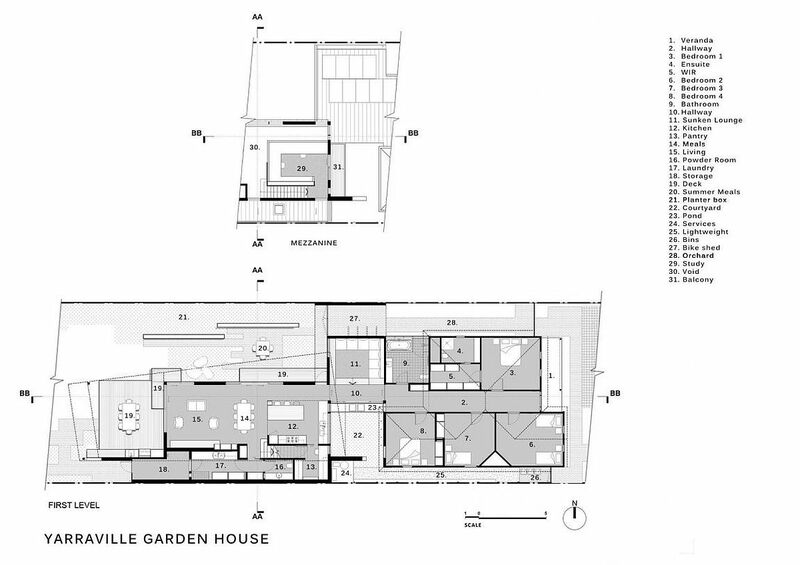 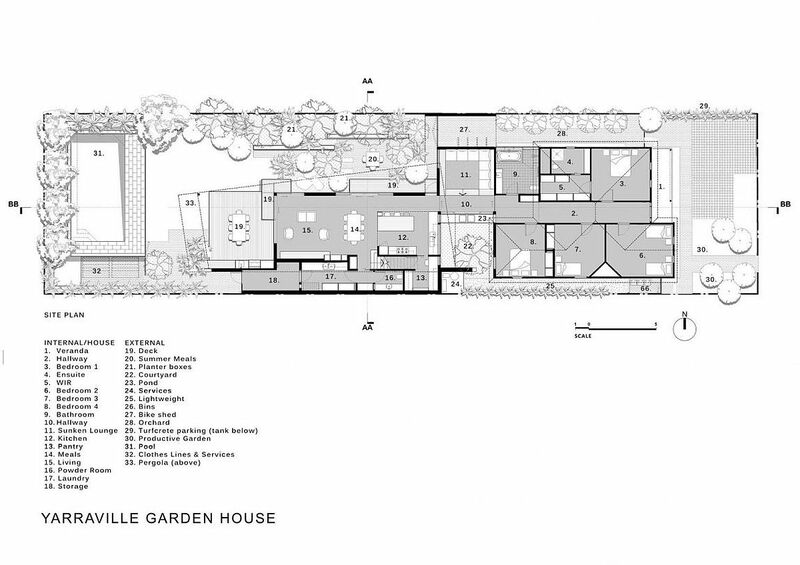 Designed by Guild Architects for a relaxed family life, it is the green landscape around the house and its gorgeous garden that become the key components of the residence. 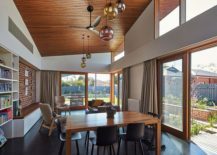 Built to encourage interaction between family members, an outdoor lifestyle and harmony with nature, this is a home that moves away from the urban trend of sterile interiors. 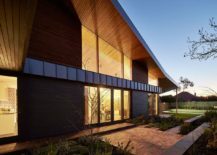 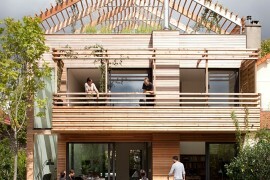 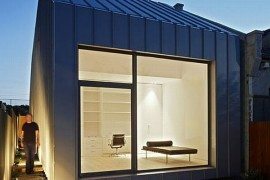 A series of skylights, courtyards, and gardens, along with the photovoltaic panels, ensure that the home has a minimal carbon footprint by cutting down its dependence on artificial energy. 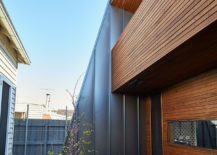 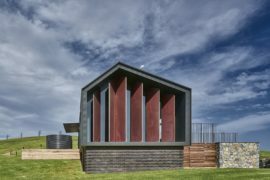 Built to last the test of time, a tight budget and time constraint forced the architects to come up with innovative solutions that cut back both on construction time and cost. 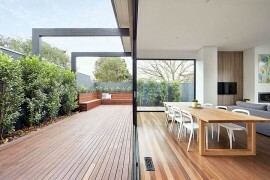 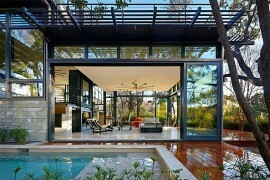 The structure of the house itself acts as a pergola for the outdoor dining and barbeque area, even as the garden and the small pool become an extension of the interior.